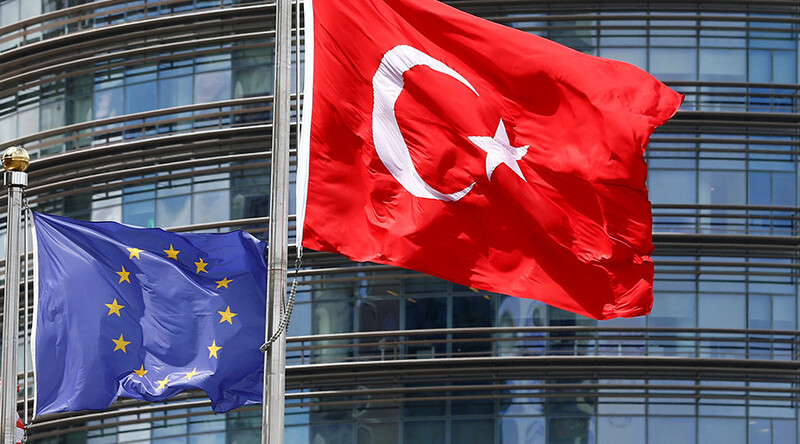 Last month, Cameron reiterated that Turkey joining the EU was not “remotely on the cards,” saying the UK has a veto on any prospective member joining the bloc. “They applied in 1987. At the current rate of progress, they will probably get round to joining in about the year 3,000, according to the latest forecasts,” Cameron told ITV. However, the British embassy in Ankara seems to think EU membership is very much on the cards. “We work on a wide range of issues including Turkey’s bid to join the European Union, the economy, energy policy and international security,” it says. One of the embassy’s schemes is the “Reuniting Europe Programme,” which aims to support countries in the Western Balkans and Turkey on their way toward EU accession. It says the program focuses on enhancing democracy, increasing respect for human rights and the rule of law in Turkey. The embassy says Turkey, as a rapidly growing economy, NATO member, EU accession state and regional heavyweight is important to the UK.